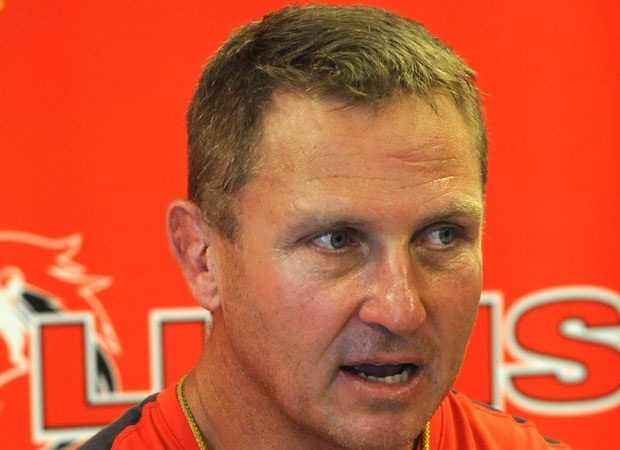 Cape Town - As they prepare to face the Reds in Brisbane, Lions coach Johan Ackermann has called on his players to start better in matches. If the Lions beat the Reds they will claim a third win on tour for the first time in the franchise's history. The started their tour with a 13-10 win over the Blues, before losing 34-6 to the Crusaders, but bounced back last week with a 20-16 comeback win over the Melbourne Rebels. Ackermann is understandably proud of his charges, but has called for them to get off to better starts in their matches. "I find it really strange. We can't get possession in the first 20 minutes of matches. We're making silly errors and out discipline is not good. 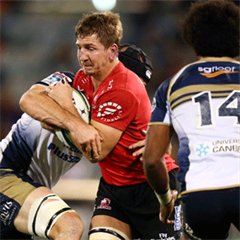 I don't know if maybe it's over-eagerness," Ackermann told Netwerk24. "I'm really proud of the character the players have shown these last few weeks, but it's also a bit frustrating. 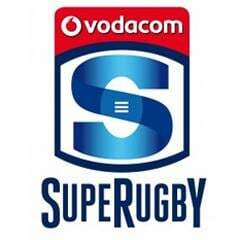 I asked them after the Rebels game just hoow good things will be if we play decent rugby from the get go and reduce errors. That's our biggest challenge." Friday's clash at Suncorp Stadium kicks off at 11:00 SA time on Friday.